Indoor greenhouses are useful when it comes to growing indoor houseplants, plant, or flowers in winter. 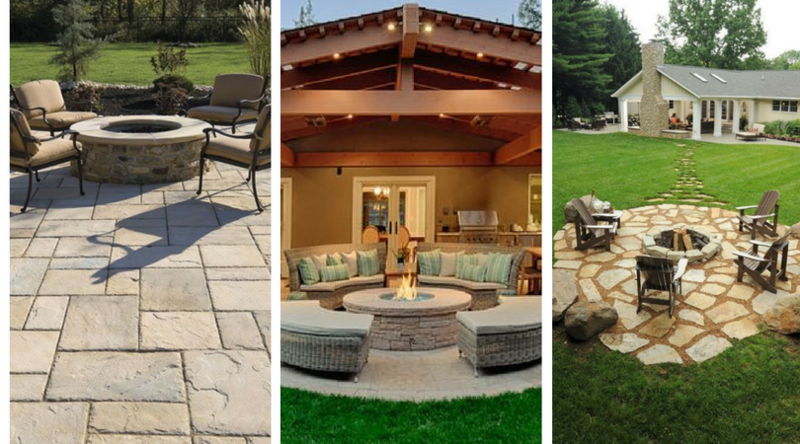 They will provide your plants with the warmth they need to grow and thrive. Creating DIY mini indoor greenhouses is not difficult nor expensive. 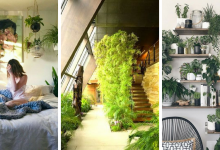 Below you will find some gorgeous DIY mini indoor greenhouses that will inspire you. 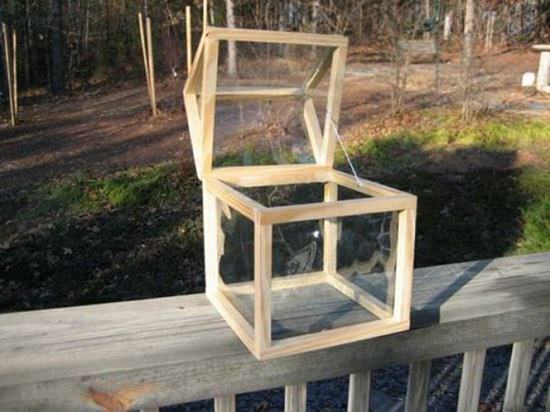 You can build a tiny greenhouse out of 3 storm windows. Just make sure that all the storm windows are in the same size. 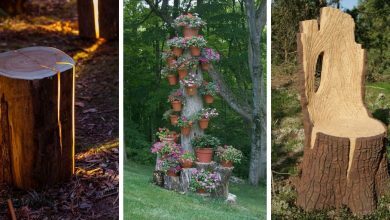 This is an easy DIY project and you can do it in no time following these instructions. 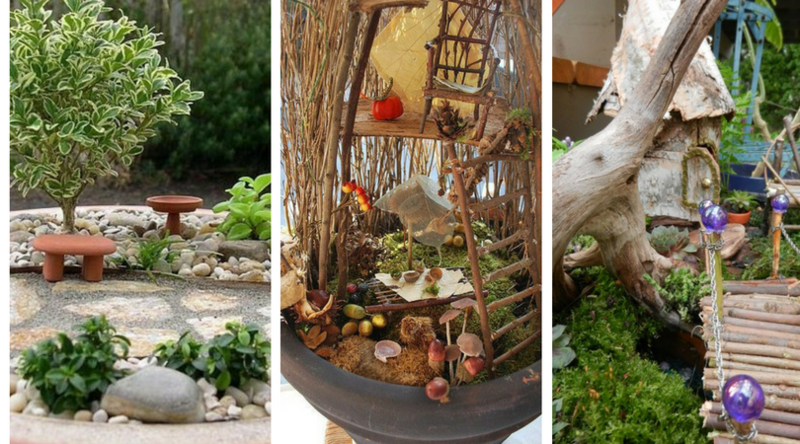 This is one of the most creative DIY Mini Indoor Greenhouses. Building it requires some DIY skills. This tiny greenhouse is made of cd Cases. 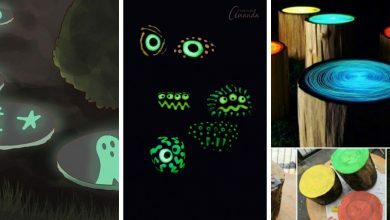 To find more information about this interesting DIY project, check out this instructive article. 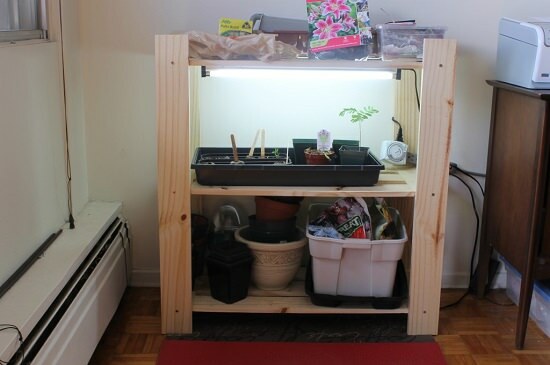 This is one of the most beautiful DIY Mini Indoor Greenhouses. This greenhouse is built mainly for decoration. It looks fabulous and it is quite eye-catching. 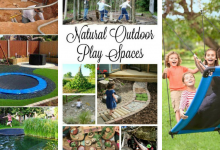 Go to Not Just a Housewife to learn more about this alluring DIY project. 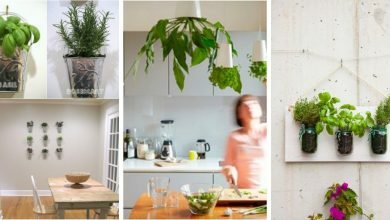 If you want to grow herbs in fall or winter, you should definitely build this amazing tiny greenhouse. 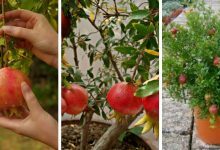 It will protect your plants from pests and diseases as well as keep them warm to grow and thrive. 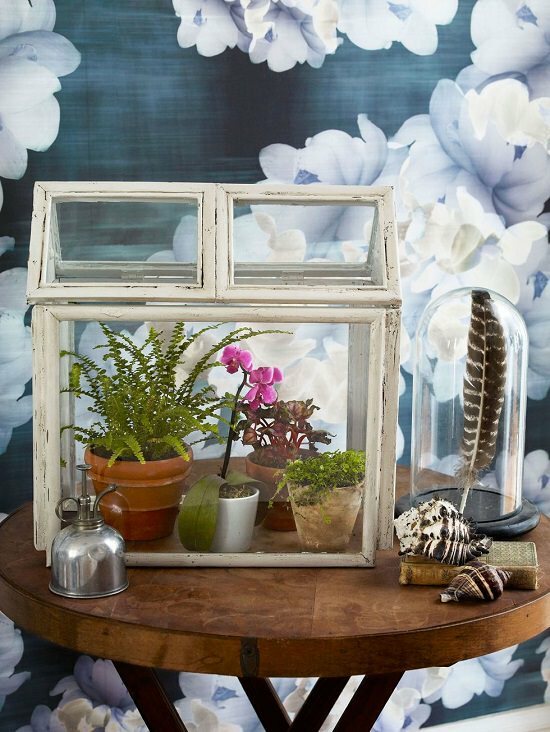 You can learn how to build this cute indoor greenhouse here. This is one of the most ornamental DIY Mini Indoor Greenhouses. 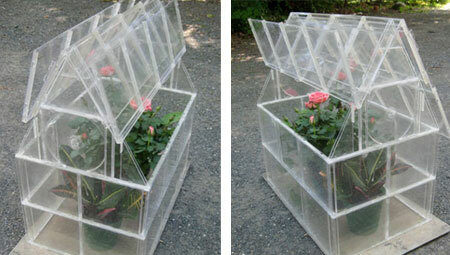 This greenhouse will not only shelter your plants in winter but will also decorate your place. It looks very beautiful. 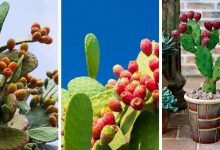 It is perfect for growing succulent as they need protection from cold. The tutorial for this amazing DIY project is here. 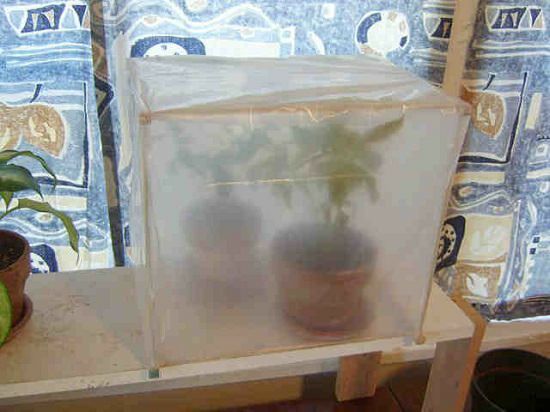 This is one of the most cost-effective DIY Mini Indoor Greenhouses. 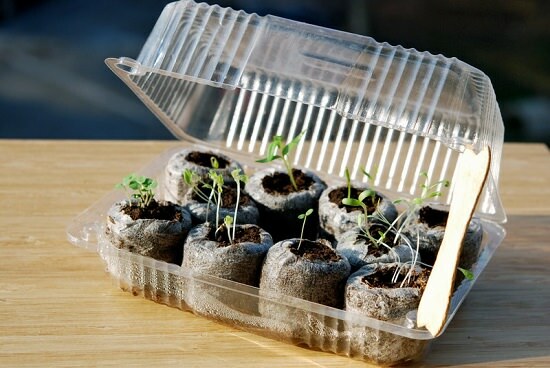 Any plastic container can serve as a small greenhouse. 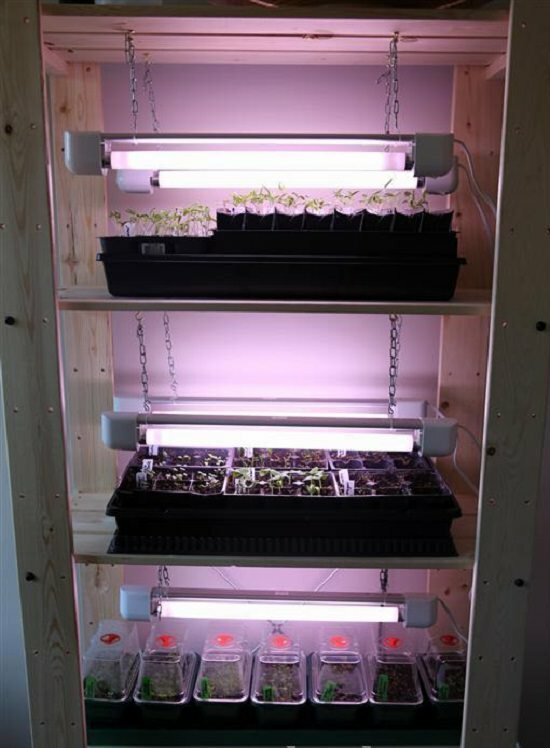 It is perfect for starting seeds indoors in winter to accelerate the germination process. Find more details about this project here. More details about this project are available here. If you have a dollar store nearby, you should give a visit to look for some photo frames. 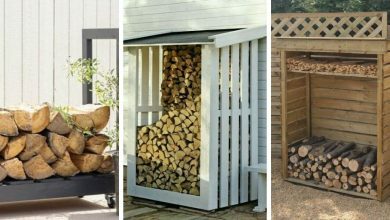 They are perfect materials to build an inexpensive greenhouse. 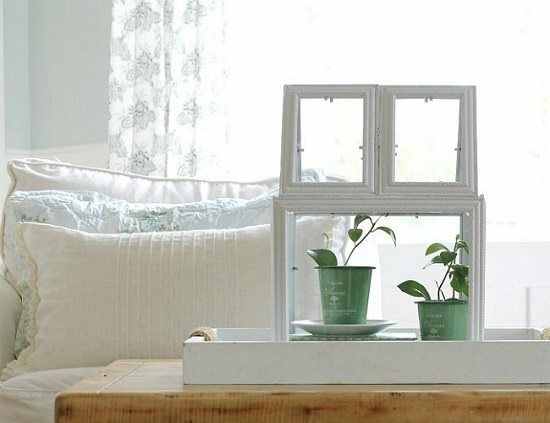 Besides, photo frames look good once they are attached together, they make a cute attractive greenhouse. More information about this project is available here. If you are looking for an effective indoor greenhouse that does not cost any penny, this is the right one for you. 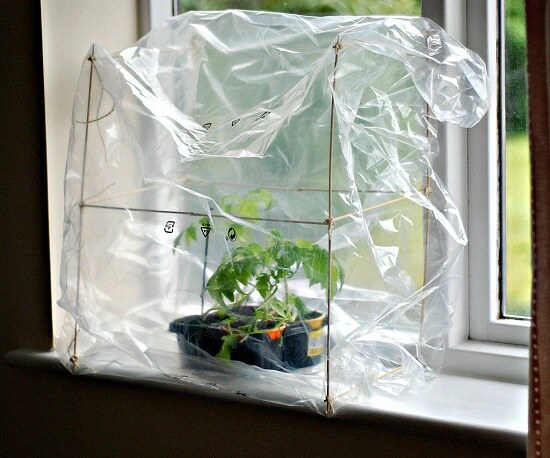 All you need is a trellis and a plastic bag to make a cheap greenhouse. The tutorial for this project is available at the Instructables. 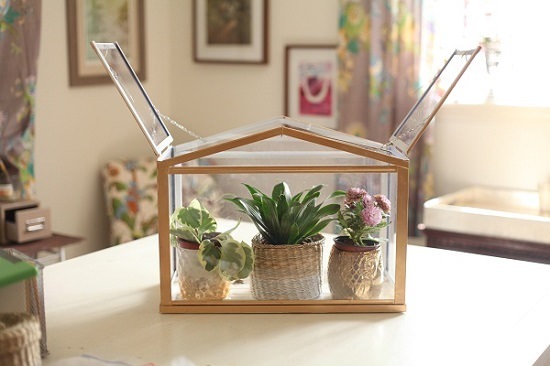 This is one of the cutest DIY Mini Indoor Greenhouses. 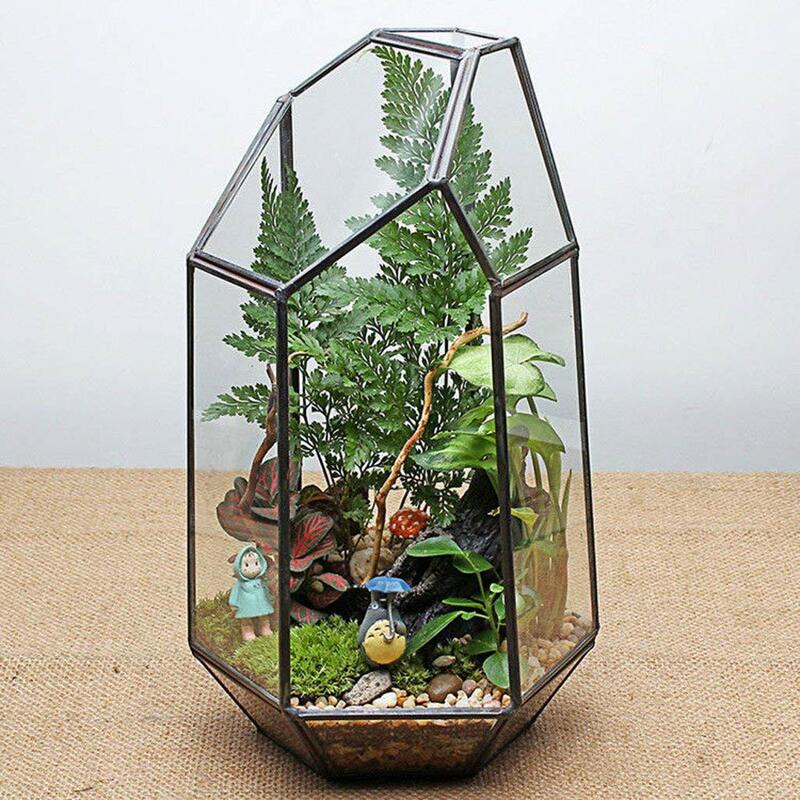 It serves as a greenhouse but it looks like a beautiful terrarium. 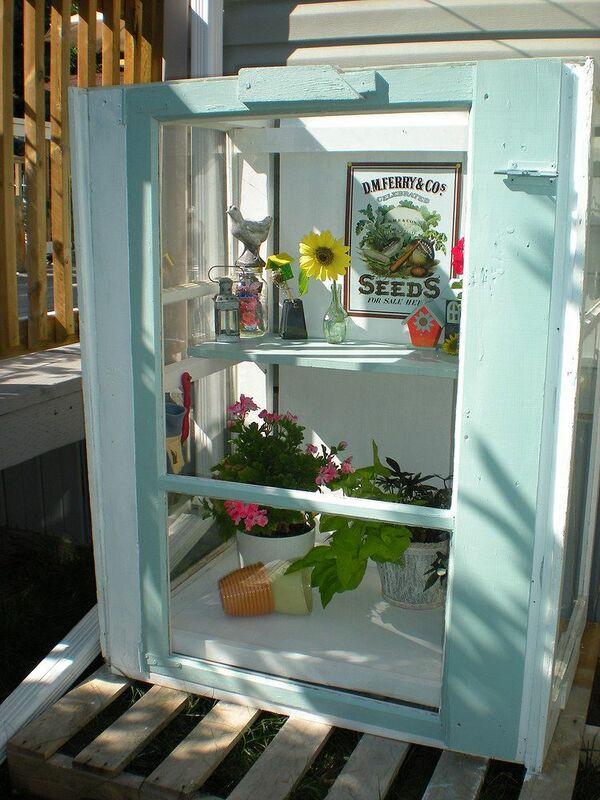 This greenhouse will allow you to start seeds in winter while adorning your place beautifully. Go to The Country Living for details. If you are growing some delicate plants that can’t tolerate cold, this indoor greenhouse is ideal to shield them and to keep temperature degrees adequate for them. You can easily build this greenhouse following these details. This greenhouse makes it possible to start tropical plants’ seeds in cold climates. 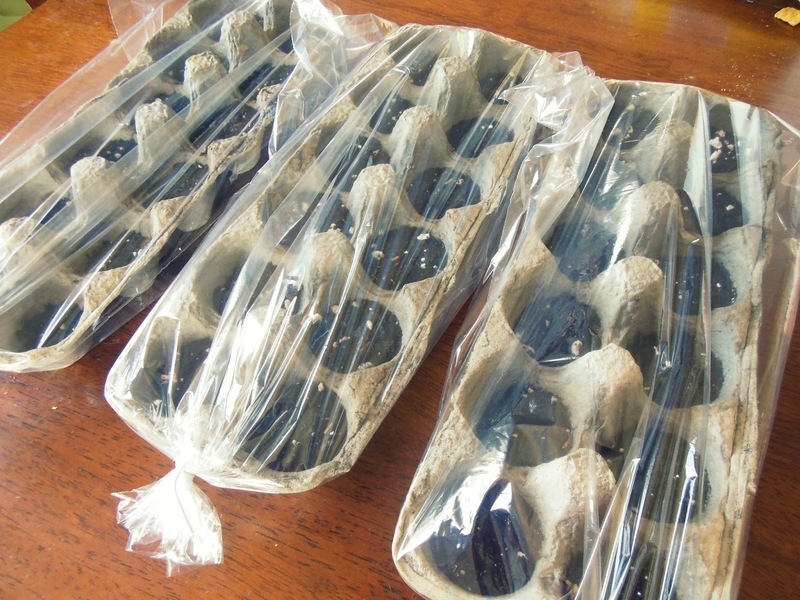 It will provide them with the warmth they need to germinate and develop roots. We found this indoor greenhouse idea here. 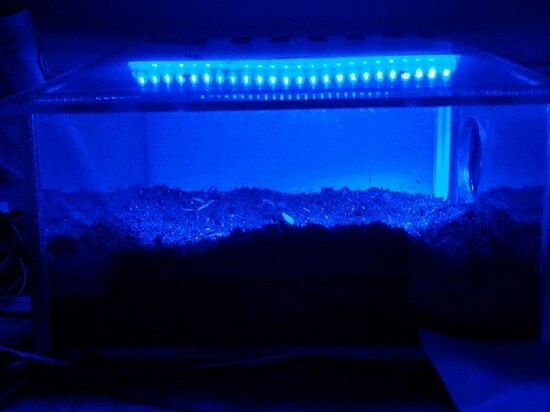 A led greenhouse is ideal to start seeds. 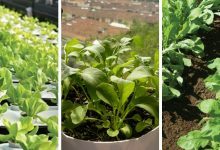 It is able to help any plant grow and thrive by providing it with the warm and the light it needs. Check out this post for more information about this LED greenhouse. 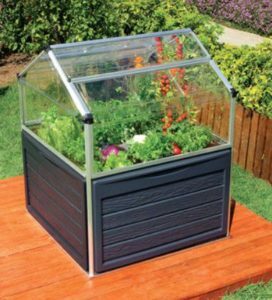 This is an affordable mini greenhouse that you can place both indoors and outdoors. It is beautiful and decorative. 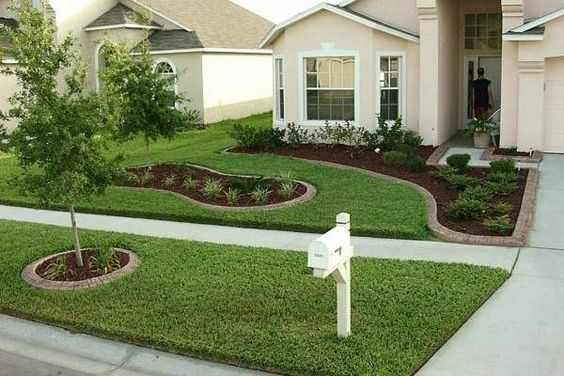 Besides, it is wide enough to accommodate your plants comfortably. 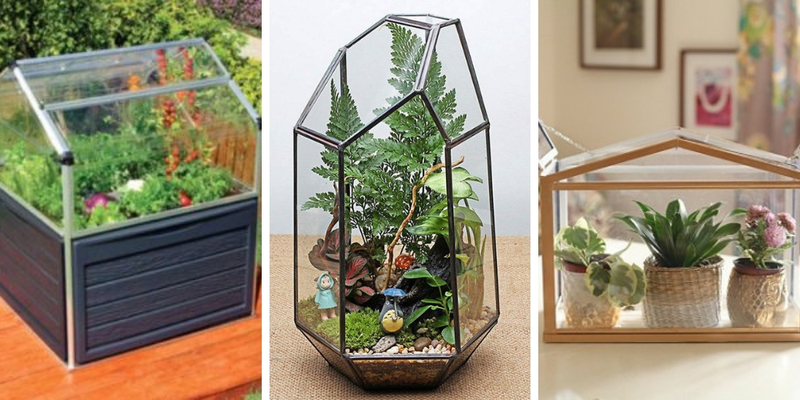 These are the best DIY mini indoor greenhouses. 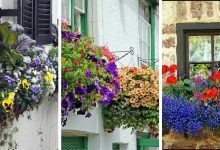 These greenhouses are decorative, effective, and most of all they are all inexpensive. 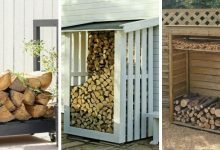 If you are planning on growing some plant indoors in fall or in winter, you should definitely build one of these greenhouses.